Something I have recently over-heard or been asked is “are you staying in because it’s raining?” I thought I would write in a blog why we go outside in ALL weathers and the benefits we see in the children. Come rain, shine, snow or wind children are bought to nursery as parents, carers or guardians still have to continue with their day to day lives. So why should children’s normal routines stop due to the weather? 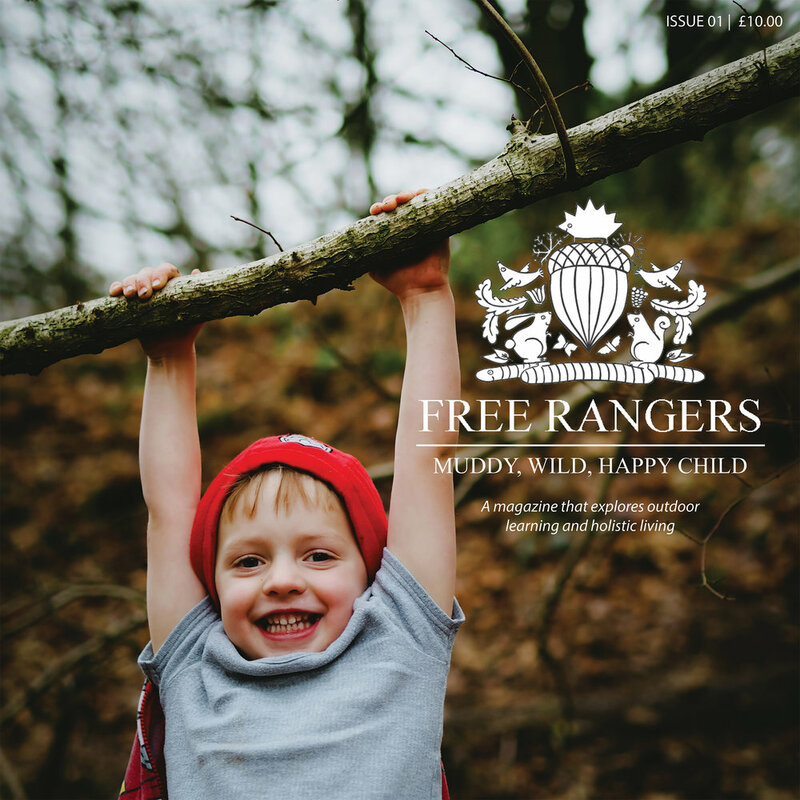 Something we are very passionate about at Free Rangers is allowing children to have free flow throughout in nursery in the times suitable. We don’t let any weather hold us back and we thrive from the benefits that all weathers bring us whether it’s water play in the sunshine or puddle splashing in the rain. When the sun is shining in nursery we have the long process of sun creaming the children. We often joke it would be easier if we could spray them down with cream but we understand the aspect of rubbing it into the skin. In nursery we see the garden full of children exploring water play, the sand pit or maybe the balance bikes. We tend to avoid the main garden from before lunch until 3pm as this is when the sun is at its hottest. In these times we still free flow under the arch where it’s a little cooler especially if there is a lovely breeze coming through. On days when its windy, overcast or ‘muggy’ nursery life still continues and we certainly do not let the weather stop us! I have found some photos of us enjoying all weathers outside nursery.